Streaming service users who share passwords may soon be in for a rude awakening. A new service from U.K.-based software maker Synamedia has been unveiled that uses machine learning to detect shared passwords on these types of services. The company showed off the new system, called Credentials Sharing Insight, at the 2019 Consumer Electronics Show in Las Vegas. Credentials Sharing Insight uses artificial intelligence, machine learning, and behavioral analytics to look for potentially fraudulent activity. By reviewing a range of factors, including where an account is being accessed, time it’s being used, and what device the content is being watched on, the system can detect patterns that indicate a shared password. The results are displayed in a real-time dashboard that highlights sharing activity complete with alerts and trend analysis. 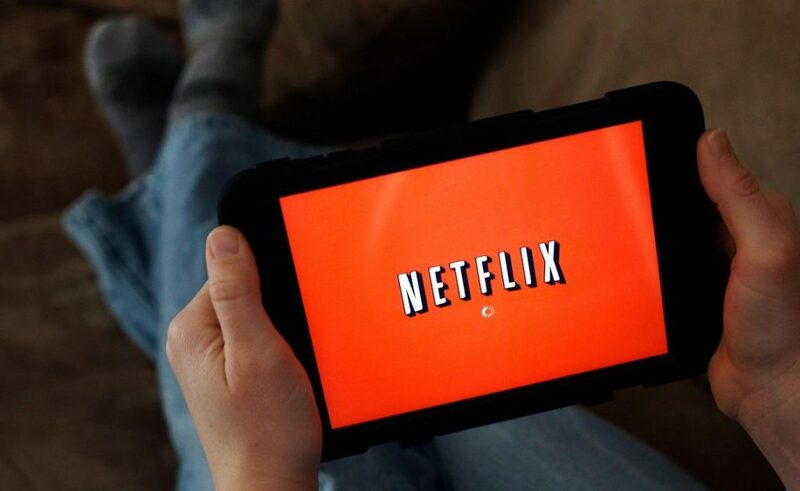 Once a streaming service like Netflix, Hulu or HBO Now receives the analysis, it is up to the service provider to decide what to do with the information. The most likely scenario is that the streaming company will give most offenders the option to upgrade to a premium account to allow more users on the account. In severe cases, like those in which the password has been sold to numerous parties, the service provider may elect to shut down the account altogether. Shared passwords are a big problem for streaming services. At first, streaming companies saw sharing passwords as an organic way to introduce their services to a wider audience. Today, though, the services are more worried about maximizing their revenue. Research from Magid has shown that 26 percent of millennials have given out their password to others to use video-streaming services. Another company, Parks Associates, predicted that more than $10 billion in revenue will be lost password sharing in 2021. It’s unclear when the new software will be put into place, so those piggybacking on someone else’s account may have some time to sign up before they lose access. The software maker says that the program is currently being trialed by a “number of firms,” but Synamedia won’t reveal which companies.